on the base of their country of origin. This is a reason of kennel name. and „do pole“ means „a field“. About her experiences, friends… and her successes too. 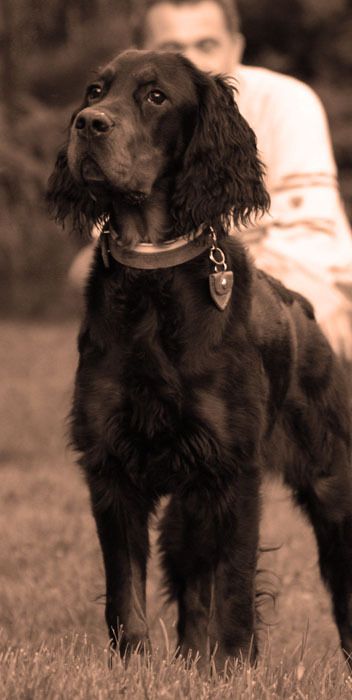 WE EXPECT GORDON SETTERS PUPPIES LITTER IN THE SECOND HALF OF MARCH 2013.
! For more details please see NEWS !